Accurately depict your work without words? Demonstrate your company’s real capabilities? 3D rendering is the smart, contemporary choice for builders, developers, architects, designers, real estate agents and any other field with an interest in communicating information about a building or a product. The benefit from using this compelling technique for marketing properties or developing and fine-tune building or other designs is in the instant expression of your plans, without words. 3D visuals cut to the power of imagination and use imagery to answer any doubts or questions in the viewers’ minds. Your audience is quickly moved to exciting discussions about the benefits of your designs, saving time and shifting the conversation to a new level, quickly. 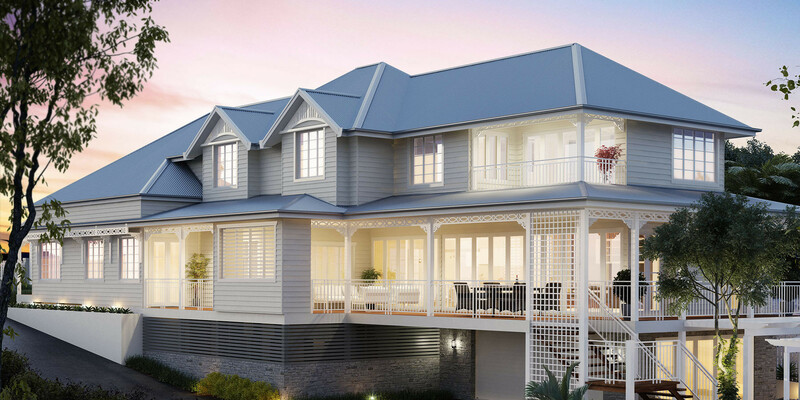 Rendersmart is at the forefront of the 3D rendering industry in Australia, helping clients get outstanding outcomes with compelling visuals that help communicate, sell and solve problems when promoting property designs and selling homes and other built premises. 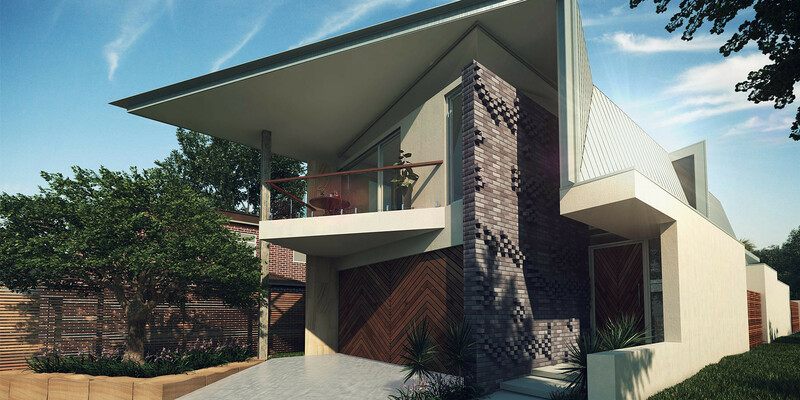 Whether it’s 3D perspectives, internal and external architectural renders, product rendering, artist’s impressions or more, Rendersmart is your choice for quality, reliability and cost-effectiveness when you need to ‘sell’ designs to any audience. 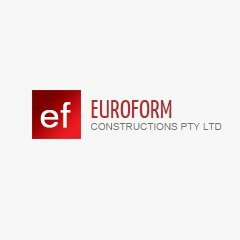 Our team works closely with the Australian building industry including property developers, large and small-scale builders, interior designers, product specifiers and more. With backgrounds in architecture and construction design, you can depend on our senior staff for the highest standards of accuracy when it comes to the finer points of design documentation and plans. 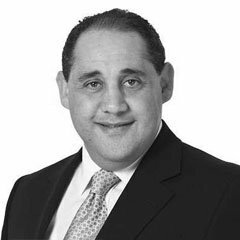 We have years of broad industry experience working with Australia’s leading property and interiors suppliers. We’re probably already very familiar with the supplier you’re using – Bluescope, Stegbar, Corinthian Doors, Boral, Jeld-Wen, as well as furniture manufacturers and importers, electrical suppliers and laminate companies. 3D visuals lend themselves to the product development process – solving design problems, reviewing concepts and finally, communicating your product ranges to buyers. Large furniture companies and residential and commercial building product suppliers are moving to virtual product rendering for catalogues and websites because of the benefits in cost and flexibility and the many cost and time-saving advantages during product development. With our experience in the Australian building and architectural industry and talented team of graphic artists, we’ve become a trusted partner to a huge range of Australian companies that seek better outcomes for their visual communication – and the edge over their competition. 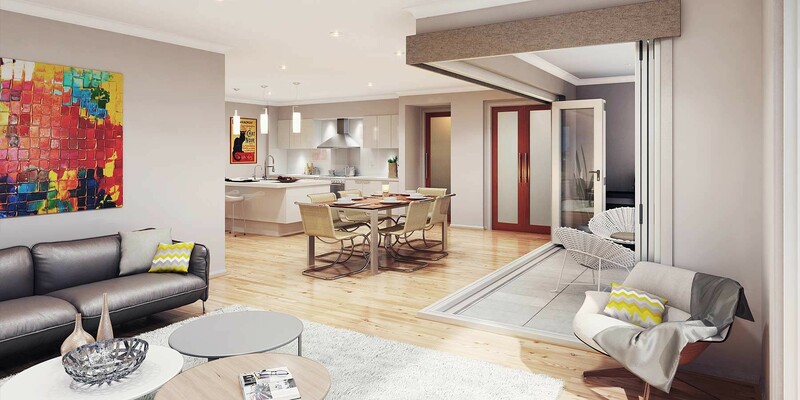 Experience the difference of 3D Visualisations for your next project. We produce breathtakingly realistic images to represent your property designs. See our 3D Visualisation examples in the project gallery or contact us to discuss your own 3D rendering needs with our team of professional 3D Artists.